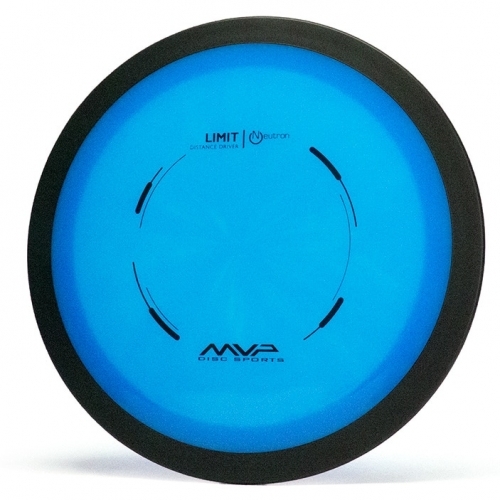 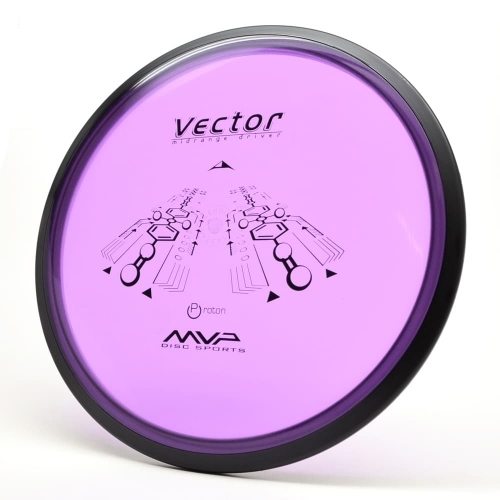 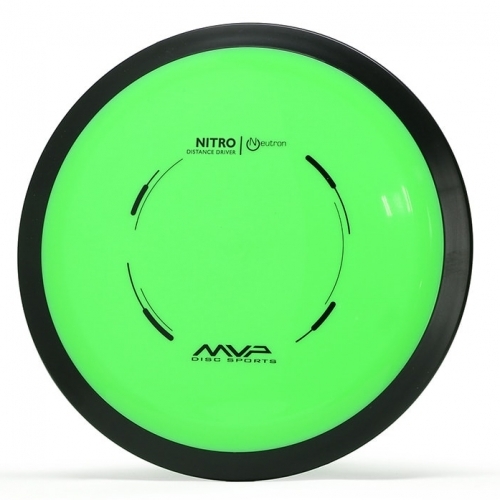 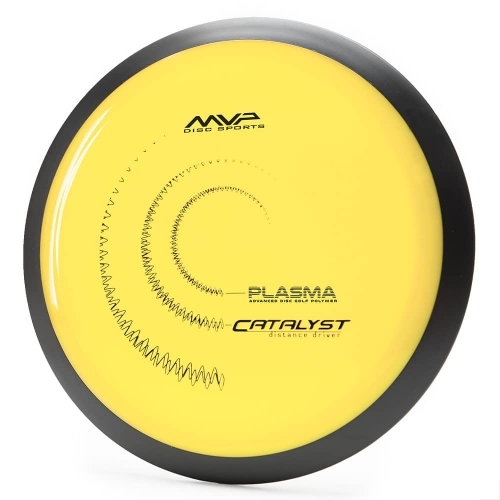 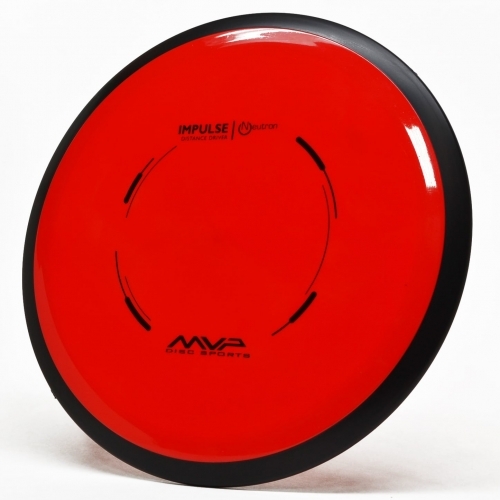 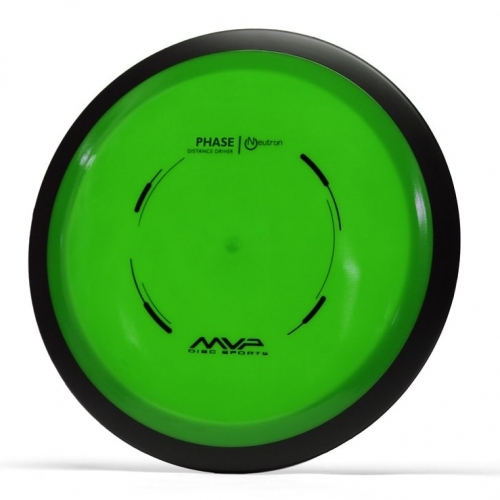 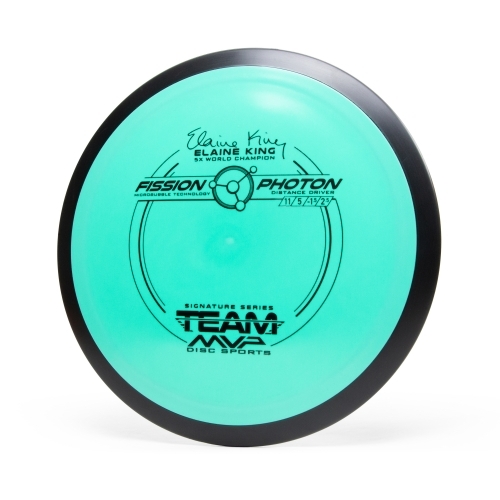 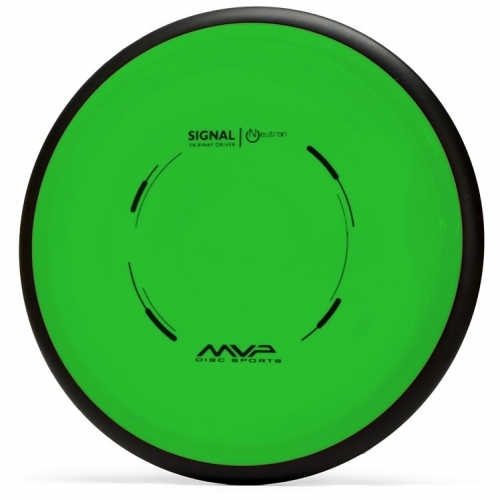 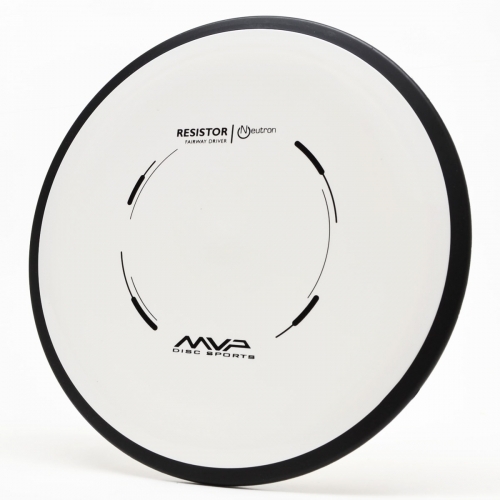 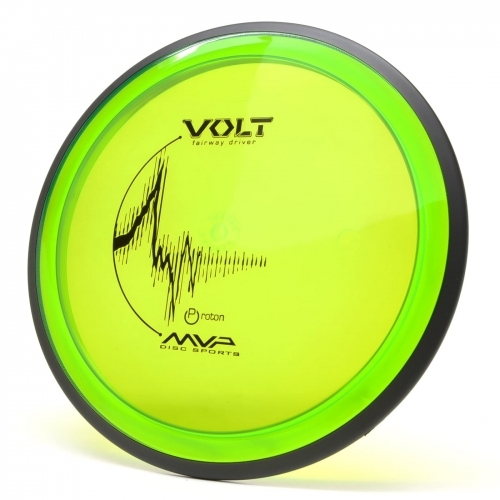 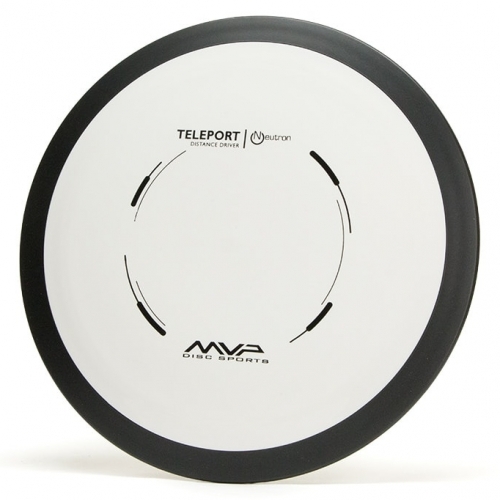 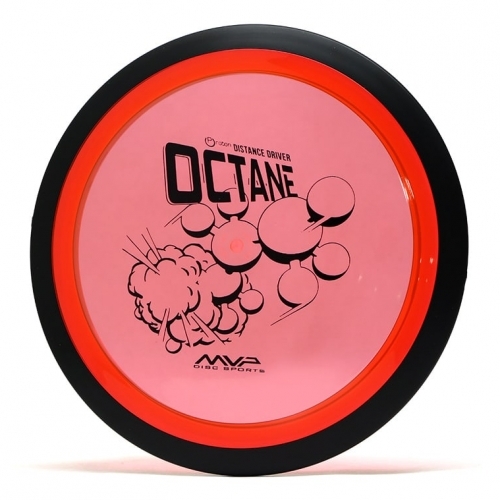 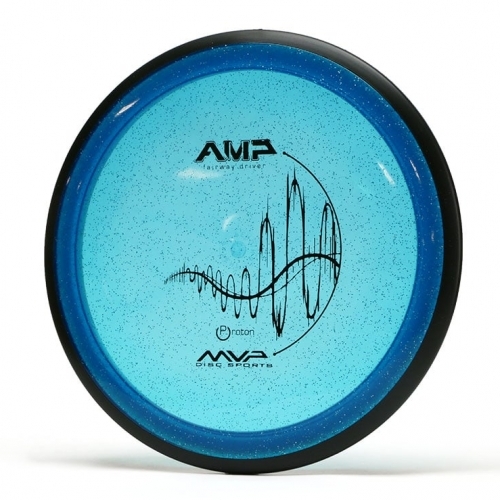 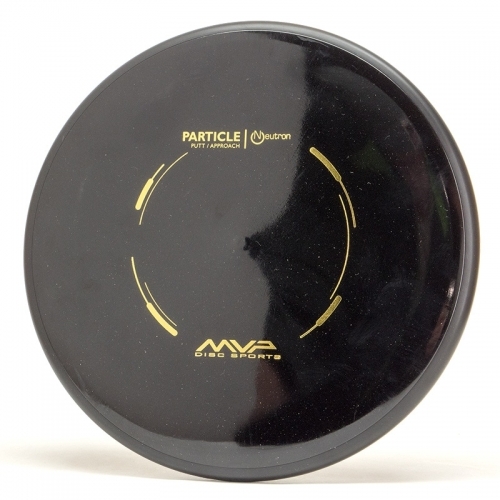 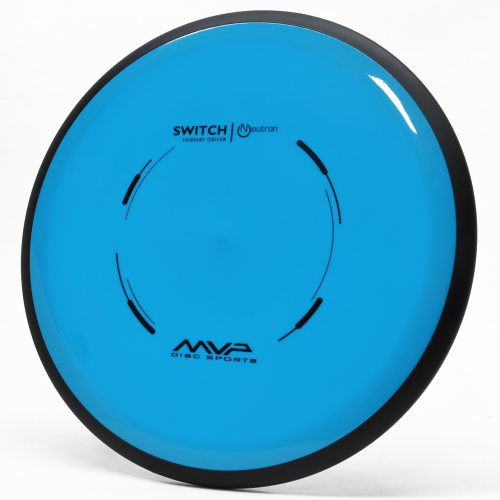 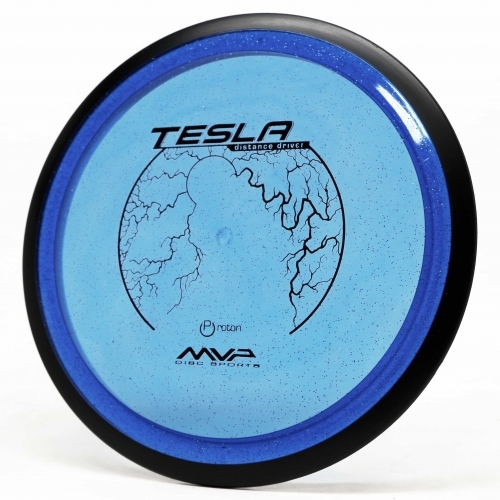 Our goal at MVP Disc Sports is to produce golf discs of the highest quality and unequaled performance. The three physical factors that affect a disc’s performance are a combination of aerodynamics, linear momentum, and angular momentum. These three physical properties occur simultaneously to allow a disc to stay in flight. 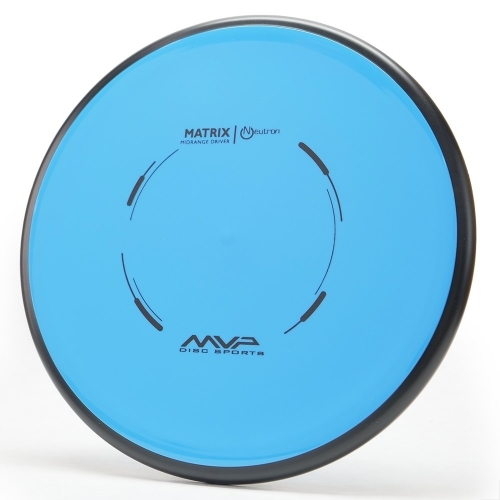 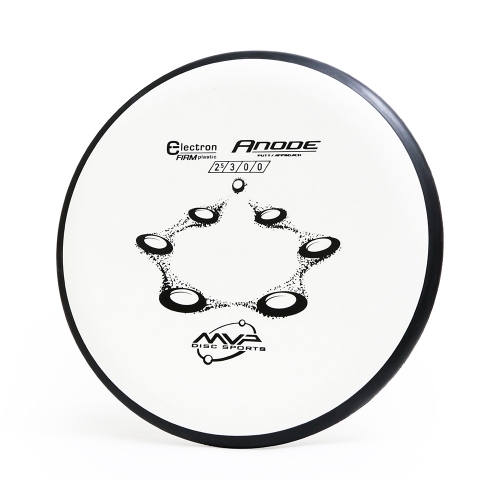 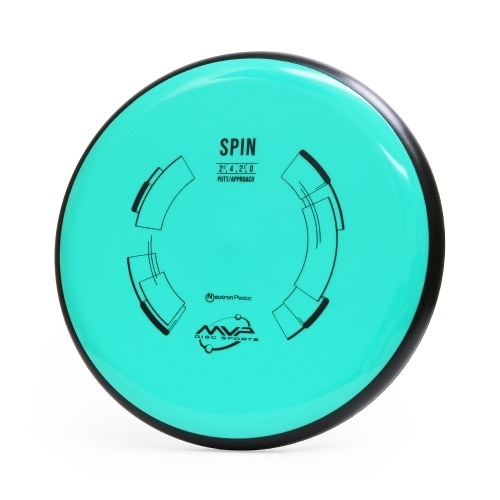 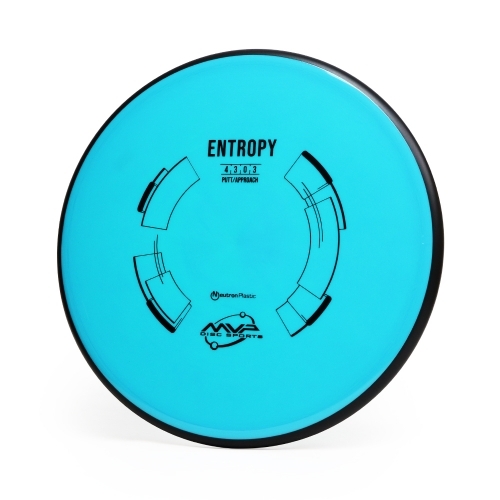 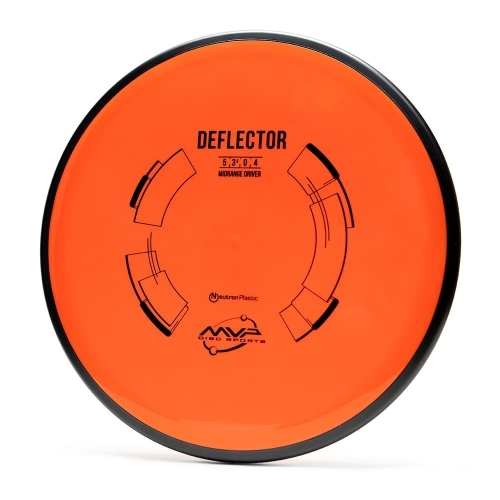 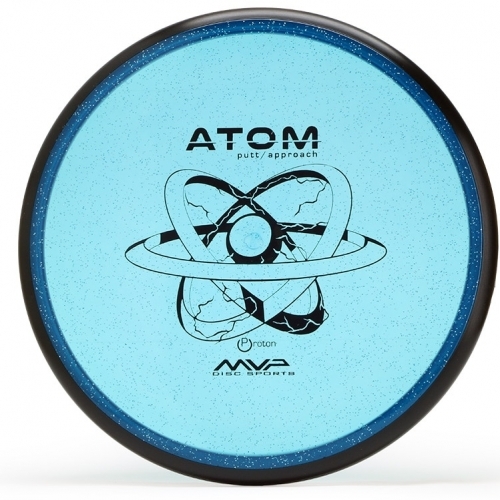 Our designs are developed with all three of these factors in mind and enhanced with GYRO® Overmold Technology to make our discs the leader of performance in disc golf. 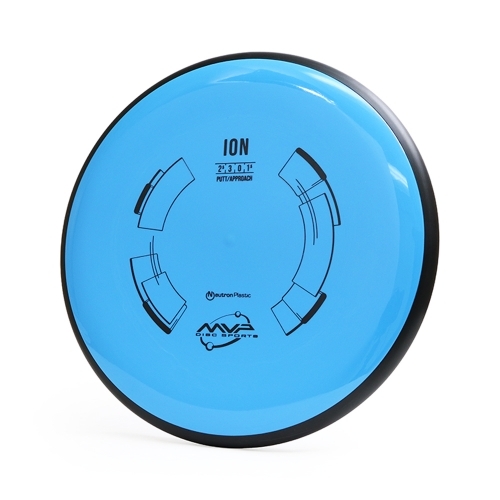 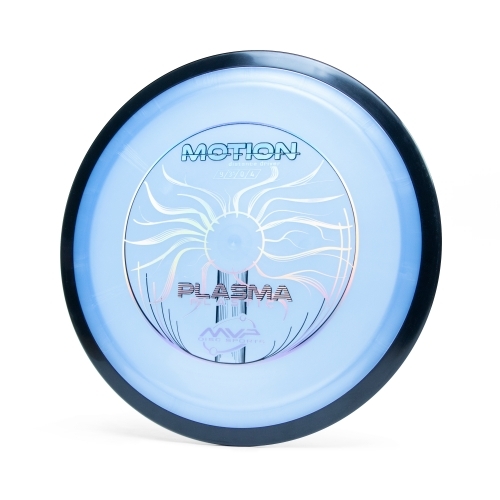 The amount of angular momentum is determined by a disc’s moment of inertia. 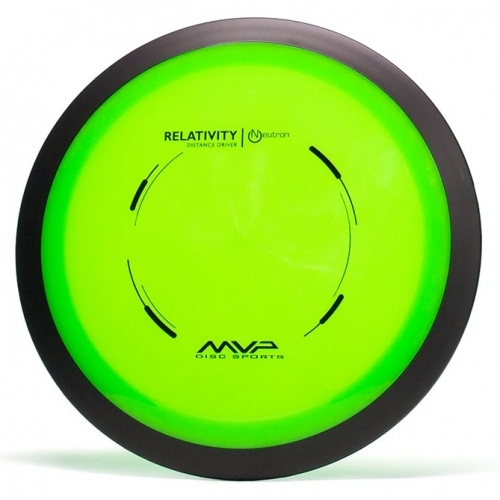 Increasing a disc’s moment of inertia will increase its angular momentum and allow it to be maintained longer throughout its flight. Our GYRO® Overmold Technology is a design that is produced through a two-step molding process that allows the outer ring to be made with a heavier material. 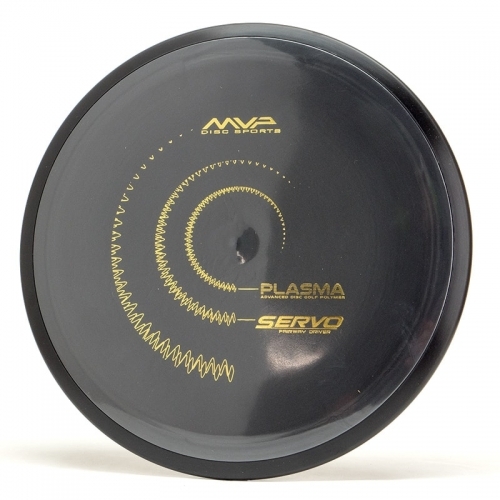 The process of transferring mass away from the axis of rotation increases the disc’s moment of inertia at parabolic proportions.